We are off to a great start to the ski season this year with lots of snow and what seems to be a great weather pattern. It has been cold since the middle of November so the snow makers have had optimal conditions and Mother Nature has come through with a lot of natural snow. All of the resorts are open and the skiing is excellent. If you’ve been out on the slopes, you may have seen us there. The Holiday season is so much fun in Park City. The town is covered in snow and Holiday lights are up. Main street is bustling, restaurants are busy and Holiday Cheer is in the air. If you’re looking for places to take the family and visitors to, stop by the Meyer Gallery or enjoy the fine dining at Grappa. I always recommend Grappa’s Roasted Artichoke Flatbread and the Osso Bucco. December is a great time to visit the local ski shops and retailers to tune up your ski equipment. I always recommend speaking to the experts at any of the local specialty shops to find out what is the latest and greatest in ski gear and clothing. The arts, the dining, and the skiing are just a few of the aspects of Park City that make it such an incredible place to live. No wonder real estate has shown so much growth over the last decade. If you’re looking to buy or sell in the area, consider using Jensen and Company to manage this very important transaction. It can be daunting and complex, involving one of the most expensive assets in your portfolio. Financing, appraisals, inspections, evaluations, taxes, and marketing take time, attention to detail, and experience to manage successfully. 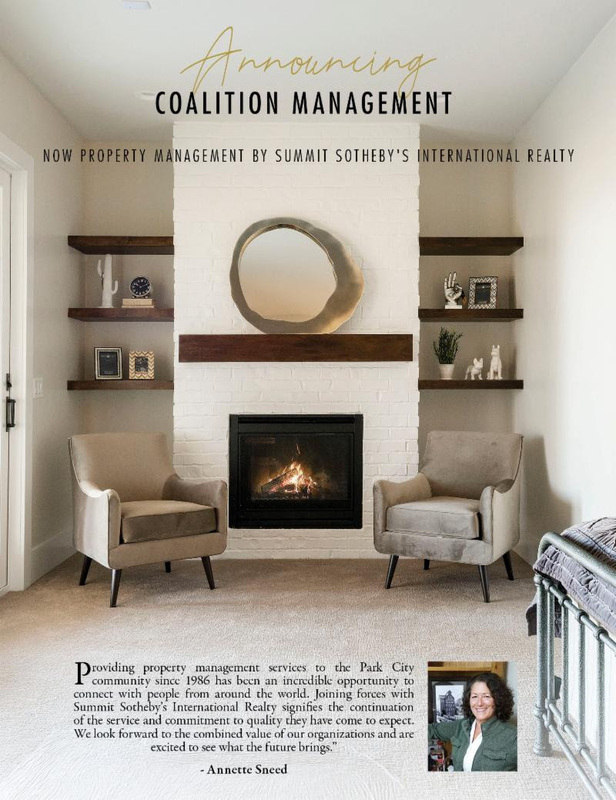 When you work with Jensen and Company, associates of Summit Sotheby’s International Realty, you can be confident that your real estate transaction is cared for from start to finish. Our international exposure delivers your listing to the most qualified buyers. If you ever have any questions or need any real estate advice, don’t hesitate to touch base with us. A visual editorial featuring the photographic work of John Howland, an Utah-Based action sports and ski photographer. “Picking up a camera really was the first start for me overcoming the fear of my crash. For as long as I can remember, I have been obsessed with skiing. – photography gave that back to me”. No matter where you are in the real estate process of buying or selling, understanding the real estate trends is essential to your success in the local housing market. If you ever have questions about the market or activity in your neighborhood please reach out to me. I am happy to discuss and can provide specific data for your area of the market. 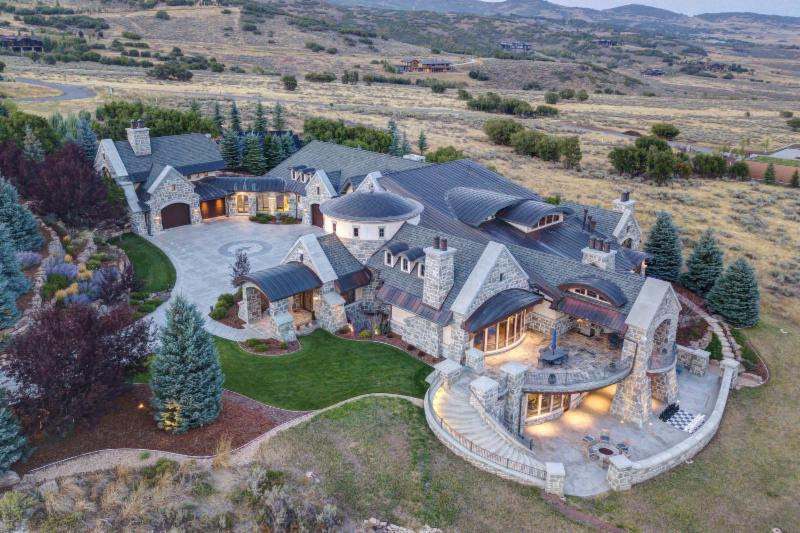 This beautiful home is nestled in one of the most spectacular spots in the country. It is located just off of the Bypass Road between Snowbird and Alta Resorts in the Town of Alta. Homes like this rarely come to market and it is unlikely that others will be built. This home was built in 1979 and has been meticulously maintained. Imagine yourself sitting in your living room snuggling in by the fireplace as the winter snow falls as only it can in Little Cottonwood Canyon. Or waking to three feet of new champagne powder at the crack of dawn and having first tracks off of the Snowbird Tram. You will never get tired of sitting in your living room and gazing at the breathtaking scenery of Autumn in full color as you look out the vaulted windows at Mount Superior. This home has everything you and your family will need with great family living spaces, two kitchens, five bedrooms, three bathrooms, two family rooms, each with a cozy fireplace and a loft, and decks with views forever. The home is situated on two rare lots and has easy year round access. 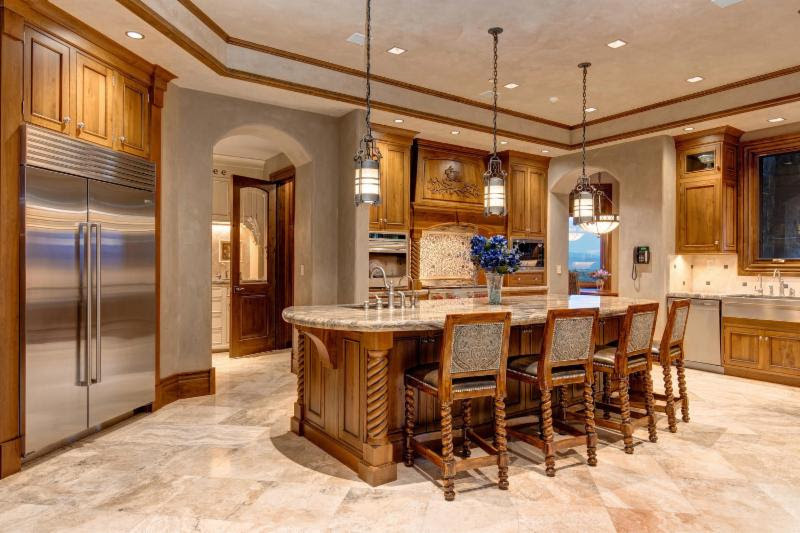 If you have ever dreamed of having a mountain getaway at one of the most iconic ski resorts in the world, you will not want to miss this fabulous home. 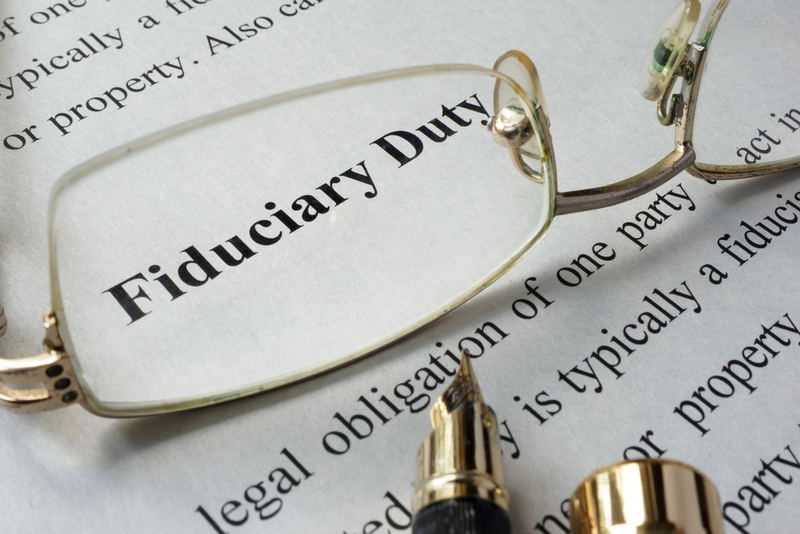 Real Estate Lingo: What Does Fiduciary Duty Mean? The real estate world can be full of specialized lingo which can be tough to unravel without a trustworthy real estate agent like Brad Jensen to help you. One such term you may have come across is fiduciary duty. To start, we want to define what fiduciary means. Fiduciary is defined as a legal relationship of trust, with one individual entrusted to oversee and maintain the interests of the beneficiary. So, when it comes to working with a real estate agent, the agent is the fiduciary and the client is the beneficiary. To properly perform their fiduciary duty, the realtor will represent the best interests of the seller or buyer they are working with, keeping the beneficiary’s information confidential the entire time. To help clarity what an agent’s fiduciary duties are, the National Association of Realtors (NAR)—of which Brad is a member—has identified clear obligations. An agent’s fiduciary duties are all based on loyalty to their client, whether that person is a buyer or seller. For an agent to be considered loyal, they will always act in the best interest of their client, avoiding any potential conflicts of interest or divisions of loyalty. Once contracted, a real estate agent has an obligation to keep the information of their client private, so that their negotiation position is not weakened in any way. For example, an agent will not share that a seller is willing to sell below the list price if the agent is acting for the seller. An agent acting for a buyer also will not share that a buyer is willing to pay more than the offered listing price. An agent is obligated to follow the instructions of their client, so long as they are lawful. To act for a client in an unlawful manner, such as misrepresenting the condition of the client’s property, would breach the loyalty duty of the agent. “ – All offers to purchase the seller’s property. – The identity of all potential purchasers. – Any facts affecting the value of the property. – Information concerning the ability or willingness of the buyer to complete the sale or to offer a higher price. – The broker’s relationship to, or interest in, a prospective buyer. – A buyer’s intention to subdivide or resell the property for a profit. “ – The willingness of the seller to accept a lower price. 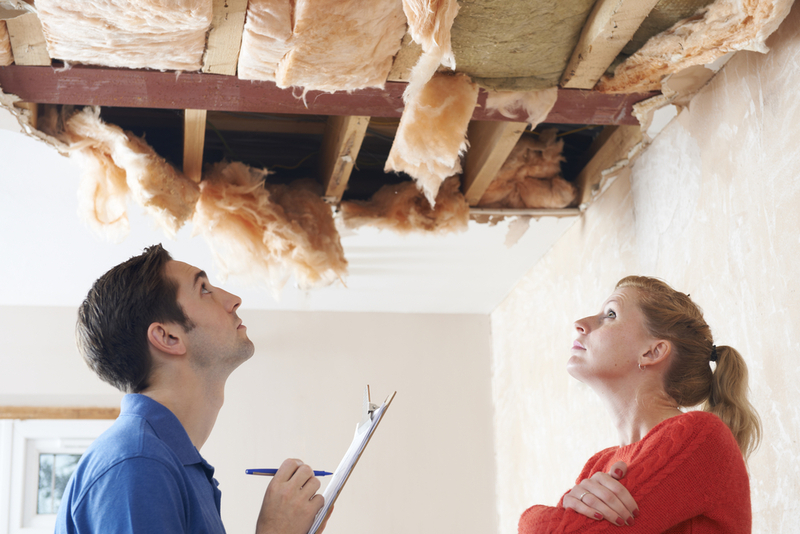 – Any facts relating to the urgency of the seller’s need to dispose of the property. – The broker’s relationship to, or interest in, the seller of the property for sale. – The length of time the property has been on the market and any other offers or counteroffers that have been made relating to the property. A real estate agent is duty-bound to ensure all of their client’s money and/or property which has been entrusted to them is fully accounted for the duration of their working relationship. This duty means an agent will keep documents, money, deeds or other things which related to their client’s private information safe. An agent is contracted to practice the reasonable care and diligence expected from a competent professional realtor. They are to practice this care and diligence by putting their skills and knowledge to use to help the agent’s client achieve their goals. Agents are expected to investigate potential information and other avenues which will help their client. Here at Jensen and Company, we take our fiduciary duty seriously. If you want to work with a trusted realtor who has decades of experience to buy or sell real estate in Park City, contact us. We are looking forward to working with you to achieve your goals. The winter holidays are a wonderful time to build memories and family traditions, as everyone gathers together to celebrate. 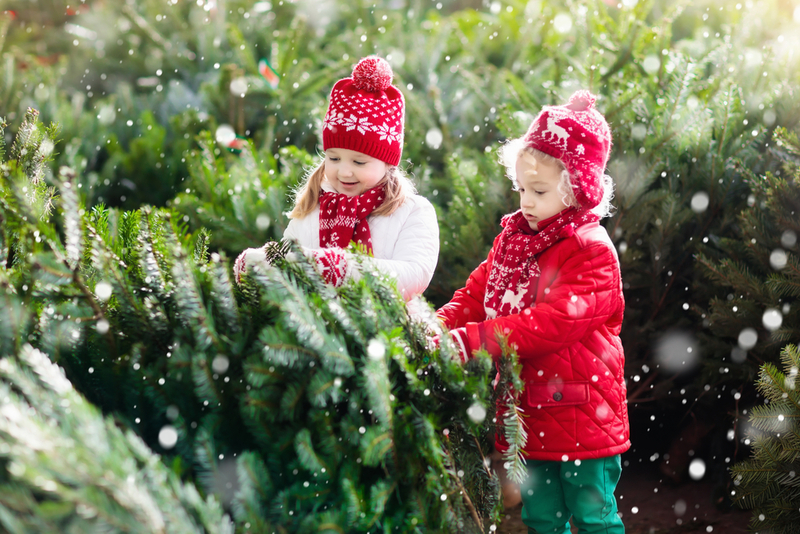 As your local Park City realtor authority, Jensen and Company wanted to share six things you can do to create special memories this holiday season in Park City. No matter the age, everyone can enjoy the Park City Holiday Spectacular and Sing-Along at the Egyptian Theatre. With a rotating showcase of local talent, the whole family can get into the Christmas spirit and enjoy singing along with carols being performed. This event runs from December 14-16, so be sure to catch it while it’s available. On December 15 at 5:30 pm, Santa will make an appearance in the Town Lift Plaza in Park City, perched on the Town Lift with his sleigh! This magical moment will be sure to delight the children in your family, and Santa will be happy to take photos with children. This free event is open to the public, with cookies and hot chocolate to keep everyone warm and full of holiday cheer. Also, after meeting Santa, feel free to drive around the festively lit historic downtown of Park City with the whole family. The lights are well worth the drive. For a stunning display of lights and coordinated athleticism, catch the Torchlight Parade held on December 24 around 5:30 pm at Park City Mountain Village. Torchbearers will light the way for twinkle light-wrapped skiers as they make their way down the mountain. Free hot chocolate and cookies will be available to keep things merry. Along with the Torchlight Parade, Park City Mountain will be hosting Snowfest from December 22-January 6. 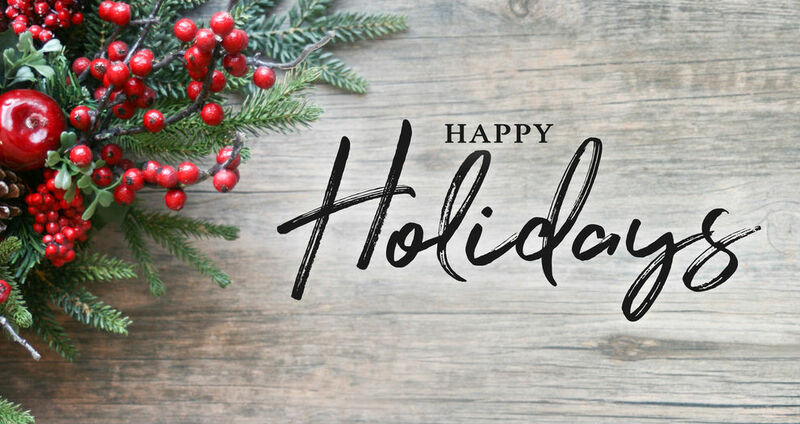 Your whole family can enjoy the live music, meeting the avalanche rescue dogs, and tons of activities ranging from cookie decorating to photo booth fun. From start to finish, the Viking Yurt is a holiday experience to remember. The experience starts with a sleigh ride, which is the only way to reach the yurt. Once there, your whole family will enjoy a unique fine dining experience while listening to beautiful piano music. If you have young children with you, consider carefully before choosing the Viking Yurt experience. There is no way to leave early, and the Viking Yurt does not offer discounts for groups or children. However, if your family is old enough to enjoy this unique dining experience, it is one you should strongly consider this winter. Whether skier or snowboarder, veteran or newbie, the Park City mountains has something for everyone to enjoy. So, build up some memories and new traditions as you take the whole family up into the mountains for a day of fast-paced winter fun. Also, if you plan on spending a lot of time on the slopes in Park City, you may want to check out the Epic Pass and Ikon Pass to see if these ski resort passes can help you save on your snowy adventures. 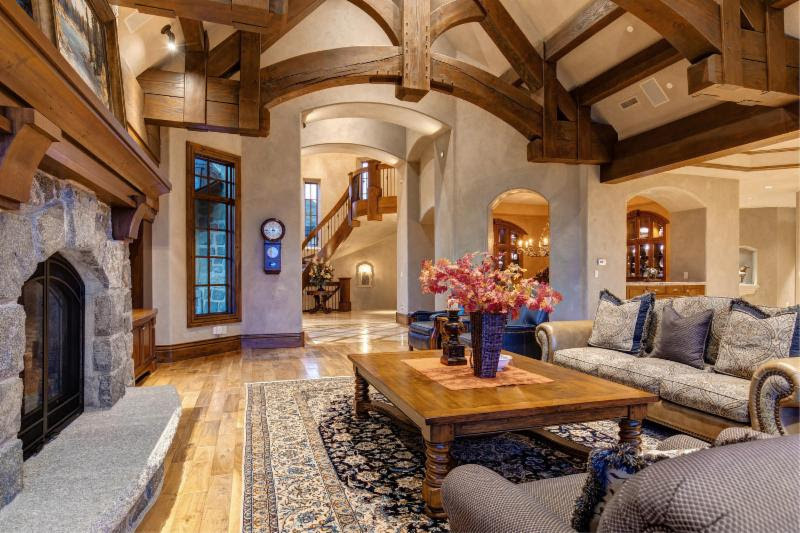 To learn more about Park City, from its amenities to the stunning homes, be sure to contact Jensen and Company. Our passion for real estate is only matched by our passion for our community. At the close of every escrow, our sales associates and our firm voluntarily donate a portion of earnings to a 501(c)(3) that we call Summit Sotheby’s Cares. 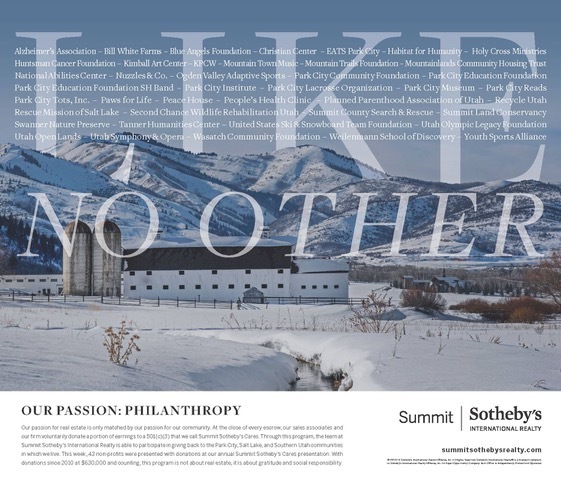 Through this program, the team at Summit Sotheby’s International Realty is able to participate in giving back to the Park City, Sale Lake, and Southern Utah communities in which we live. Recently, 43 nonprofits were presented with donations at our annual Summit Sotheby’s Cares presentation with donations since 2000 at $630,000 and counting. This program is not about real estate, it is about gratitude and social responsibility. When Park City Mountain Resort in Park City, Utah merged with the Canyons Resort in 2015, it became the largest ski resort in the United States. That designation alone carries a significant wow factor. 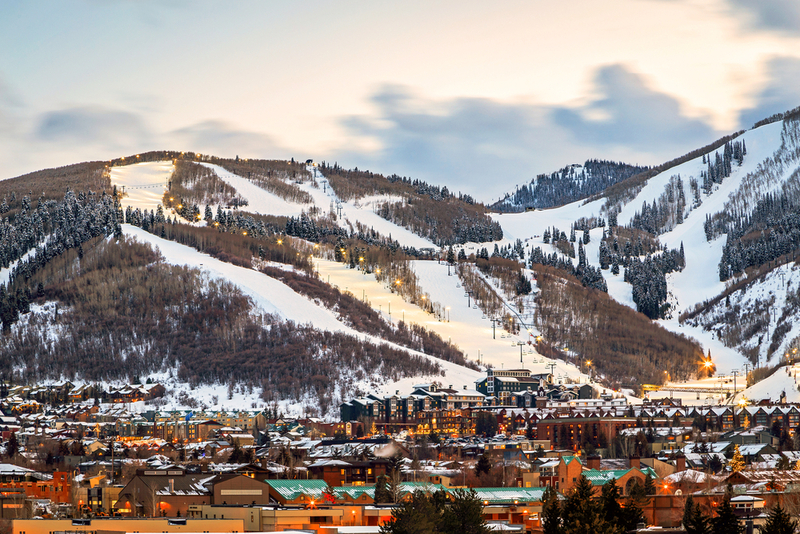 Park City Mountain owner Vail Resorts, however, has made some significant investments to ensure the amenities at the resort match up to its sprawling size. You can look for a few key renovations to make their debut in the upcoming 2018-2019 ski season, which kicks off on November 21. Improvements to be unveiled this winter include the High Meadow Family Fun Zone at Canyons Village. Beginning skiers and snowboarders of all ages will reach the Fun Zone via a high-speed four-passenger lift. This new lift will shorten chair rides by 70 percent and also reduce time spent waiting in line in the chilly air. The area will be cushioned via additional snowmaking, making the gentle slopes of the High Meadow Family Fun Zone the best learning terrain in Utah. To enhance the fairytale atmosphere, a Candy Cabin has been set up near Fun Zone where skiers can enjoy a break and a sweet treat. The dining experience at Park City Mountain will also be enhanced this season with renovations to three of the resort’s favorite restaurants. The Mid-Mountain Lodge is Park City Mountain’s most iconic dining spot, serving up hearty lodge food along with spectacular views from its ample deck. Originally a miner’s boarding house, the more than 120-year-old lodge is being renovated just in time for the upcoming ski season. Its decor will provide a luxurious ambiance, while the dining experience will be improved through a new high-quality menu and a full-service bar. The mountaintop bistro Cloud Dine will be expanded by 200 seats, allowing for an additional 60 percent guest capacity. Offering spectacular views of the Wasatch Range, Cloud Dine serves healthy and hearty made-from-scratch snacks and meals. It’s also a favorite destination in the morning, where skiers can fuel up with fresh-made Cloud Dine donuts. Located in Canyons Village, the Red Tail Grill is a family-friendly restaurant with taphouse fare. The al fresco seating area on the large outdoor deck is being upgraded and enhanced. It’s exciting to see Park City Mountain Resort changing for the better, allowing for better snow season skiing and dining as well as year-round recreation amid the Wasatch Range— truly a jewel amid the Rocky Mountains. Brad Jensen has been helping buyers and sellers in the Park City area for nearly three decades. If you’d like to make time spent in this scenic mountain locale a lifestyle rather than just a vacation, contact Jensen and Company with any questions. Fall is in full swing and all of Park City is awaiting the heavy snow for winter skiing and snowboarding. This enchanting time of year has delivered an array of colors to the Park City area that have left us awestruck as we hike, stroll, and drive through the wooded mountainsides. It’s time to start bundling up with the crisp air that greets us each day. What a perfect time to cozy up on the couch by a fire with loved ones. We are excited for the upcoming festivities that bring us together as a community. Stay up to date on all of the activities and events that Park City and historic Main Street have to offer during the coming months. Not to mention, skiing season is approaching. If you are new to the area or visiting us for some winter fun, be sure to look for us on the ski slopes! Being a part of Park City for so many years has been a true privilege. This town is home to generous people, artists, entrepreneurs, brilliant minds, and adventurers. We love meeting new members of the community as well as running into old friends in town. And as always, please consider Jensen and Company if you’re looking to sell or buy property in Park City. We are more than happy to take excellent care of the entire process! Brad Jensen | Associate Broker | Summit Sotheby’s International Realty from Jensen and Company on Vimeo. 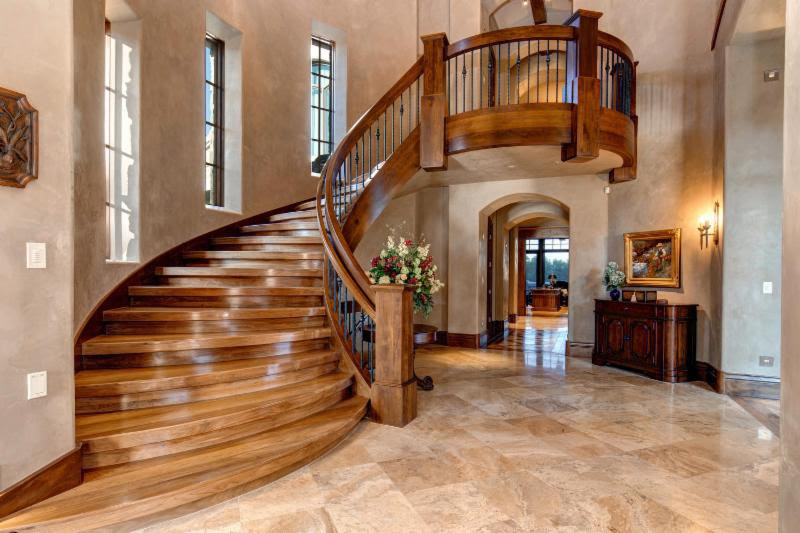 Greystone – a majestic mountain estate with unparalleled privacy, old-world influences and whimsical charm throughout. Step into luxurious two-story foyer with nautilus staircase and a great room with serene golf course and ski run vistas perfectly framed by floor-to-ceiling windows, capturing a warming, southern sun. This multi-generational home built by Midway Construction overlooks the Glenwild Golf Course and exudes the Park City lifestyle with ample living and entertaining space, from the main level master suite to the gourmet chef’s kitchen with top-of-the-line appliances and ample prep-space, butler’s pantry, breakfast nook, and formal dining. The lower level with walkout offers effortless entertaining with a home theatre, billiards room, wet bar, personal gym and steam room. No stone was left unturned in the meticulous planning and construction of this ultra-efficient N+1 home with high-tech home automation, multiple eco conscious certifications, and a pragmatic design for ease of use and maintenance. Greystone is without a doubt the perfect place to call home. Winter is finally coming and with it is the reminder that you need to prepare for winter season sports. Once you have your Park City vacation home or other lodgings in order, it’s time to purchase your mountain pass to adventure. This year, you can choose between two major resort mountain passes—the Epic Pass and Ikon Pass. There are even some summer benefits attached, like the ability to use the lift system to reach various mountain biking and hiking trails. When it comes to finding a premier winter mountain resort pass, Epic Pass has dominated for years, offering A-list mountain resorts like Park City Mountain, Vail, Breckenridge, Beaver Creek, and other world-class mountains. This year, the Ikon Pass is attempting to challenge the Epic Pass and offer an array of mountain resorts for you to enjoy this winter. These costs are subject to change as the winter season progresses. Be sure to keep an eye on the winter season pass of your choice to pick it up at the best price. Also, both of these winter resort passes have pared-down versions available for lower rates, with the Epic Pass still offering the more affordable passes. The Epic Pass allows you to travel to 65 resorts worldwide for your winter sports, while the Ikon Pass has 36 worldwide destination resorts available. 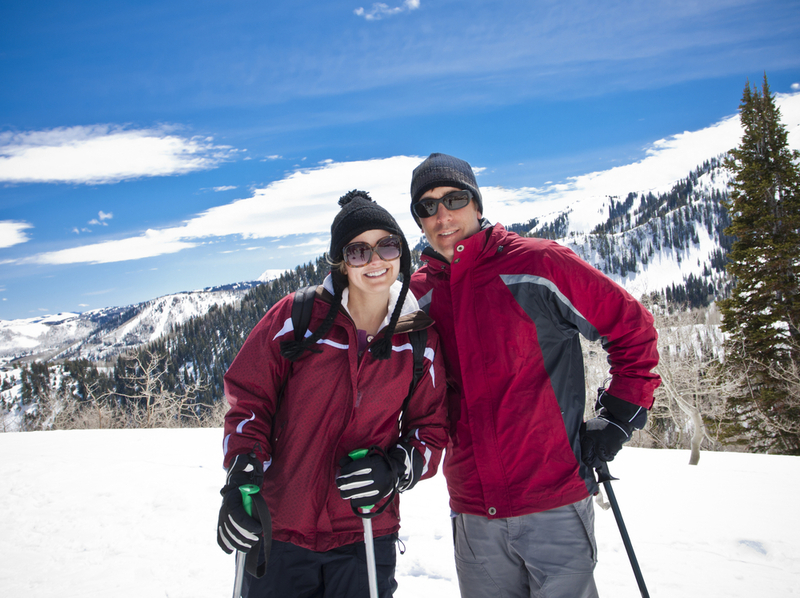 If you are looking primarily for skiing, snowboarding, or other winter sports in Park City in particular, these passes offer you access to different resorts. Technically, Brighton, Alta, and Snowbird are outside of the Park City limits. So, if you are looking to compare only resorts within the limits of Park City, Epic Pass offers access to Park City Mountain and Ikon Pass provides access to Deer Valley Resort. 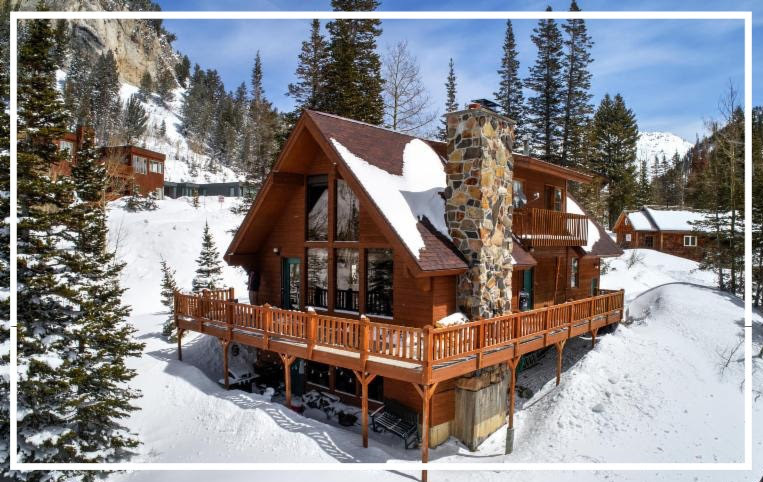 No matter what pass you choose to help you save this winter in Park City, make sure you also have your housing needs squared away, so you have somewhere warm and inviting to go back to after a long day on the slopes. 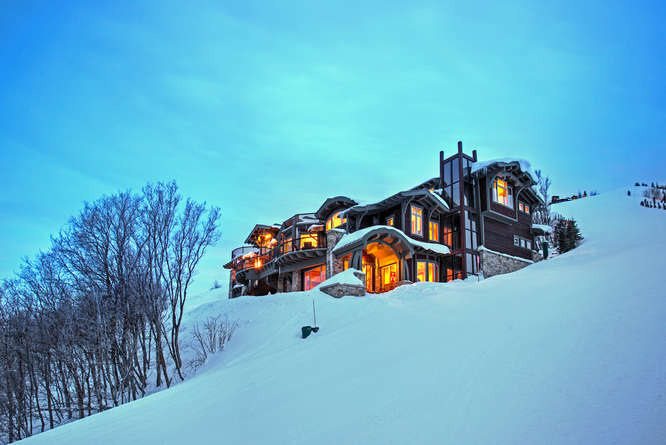 Contact Jensen and Company to learn more about Park City real estate and find your dream winter home. 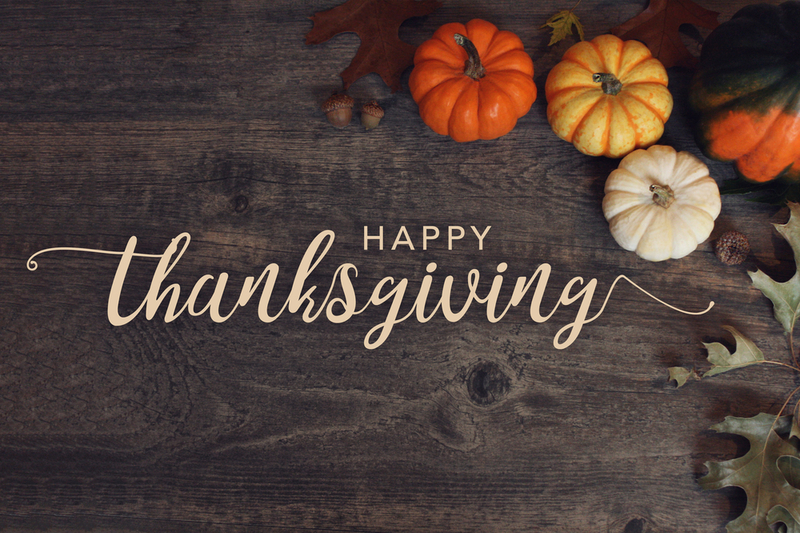 As we move into the season where being thankful is the focus, many people look for how they can give back. Those that live in Park City and are looking to show their thankfulness for the beautiful town they live in can participate in the upcoming Live PC Give PC on November 9, 2018. Live PC Give PC is a 24-hour period dedicated to raising funds for various nonprofits located in Park City. These nonprofits span a range of interests from supporting the arts to animals. This event is spearheaded by the Park City Community Foundation. The foundation’s mission is to develop an enduring philanthropic community for all those who reside in Park City. Their mission came about as the founding members looked for ways to support the Park City community through supporting local nonprofits who provided services to the area. Aside from the Live PC Give PC event, the Park City Community Foundation works with nonprofits year-round, helping them locate grants and donors so the Park City community can be kept vibrant and strong. You can also sort for matching grants and volunteer opportunities, as well as if the nonprofit is a fundraiser, fundraising team, or nonprofit organization. If you are looking to claim your donation as a tax write-off, be sure to check that the nonprofit you choose is a 501(c)3 charity or your donation will not be eligible for a tax deduction. Last year in 2017, the Live PC Give PC was able to connect 107 Park City nonprofits with over 4,000 donors and 30 sponsors. In the 24-hour period, $2,026,917 million was raised to build up the Park City community. This year, Live PC Give PC has even more nonprofits participating and backing sponsors. By choosing to make a difference in Park City, you will preserve the culture and beauty this city has to offer. 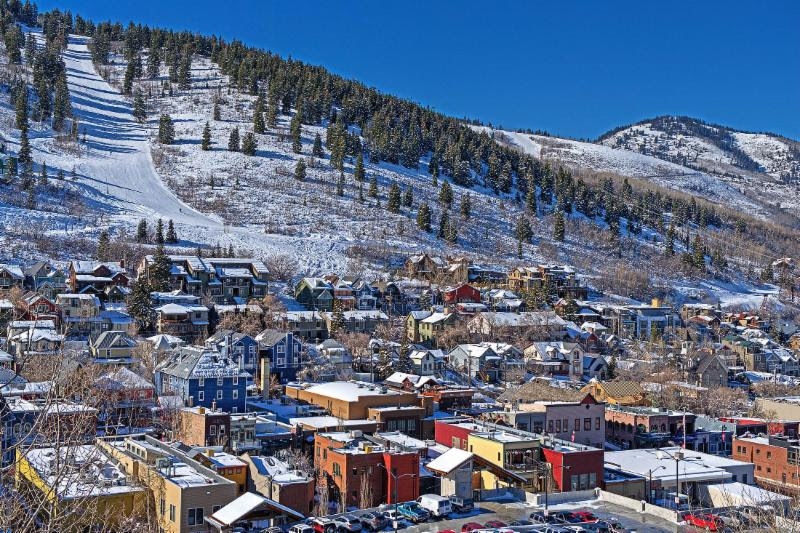 To learn more about Park City and the surrounding real estate, contact Jensen and Company.